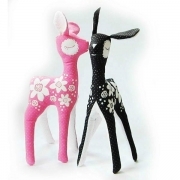 Soft toy bambi sewing kit. 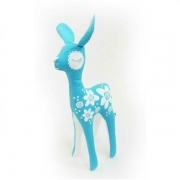 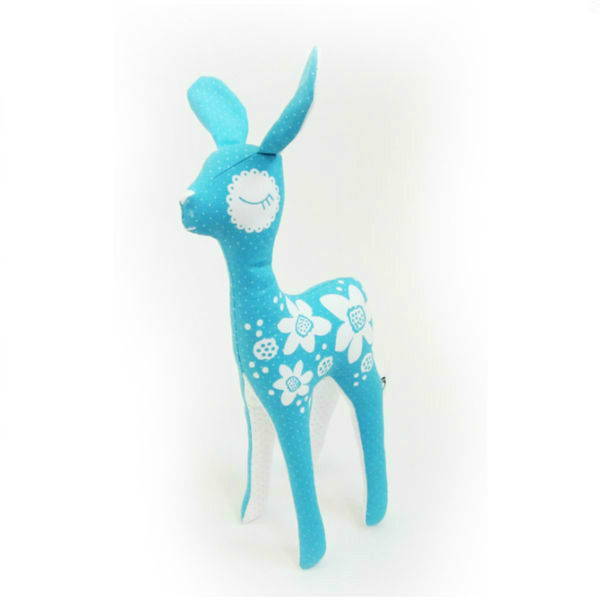 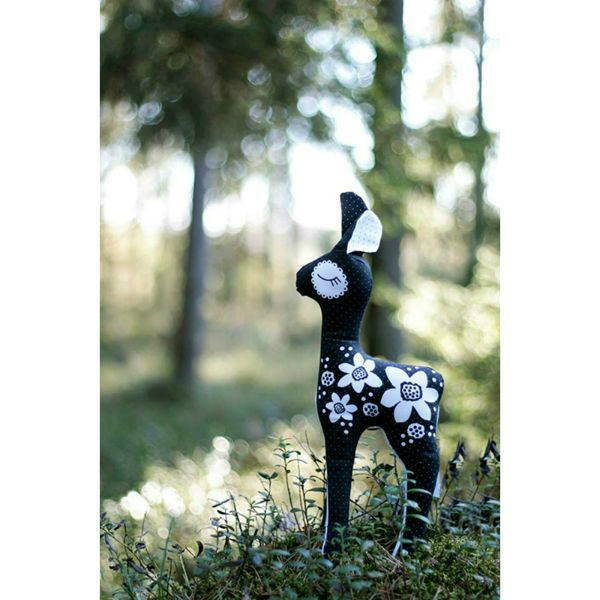 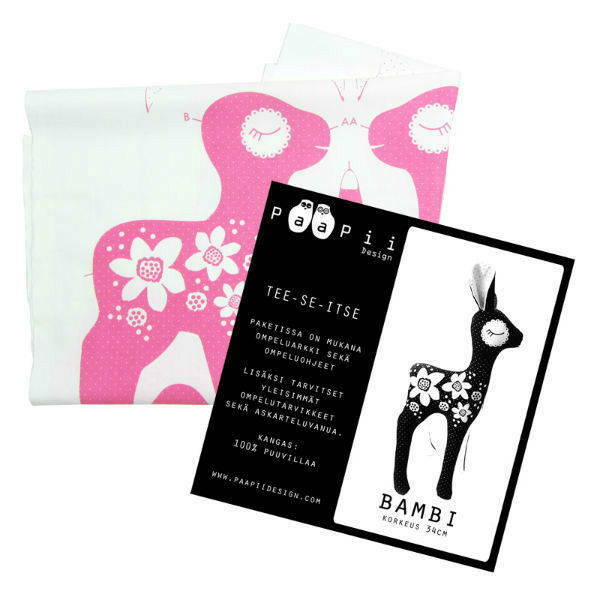 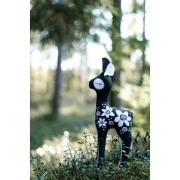 The kit includes instructions and the pattern with which to make the bambi. 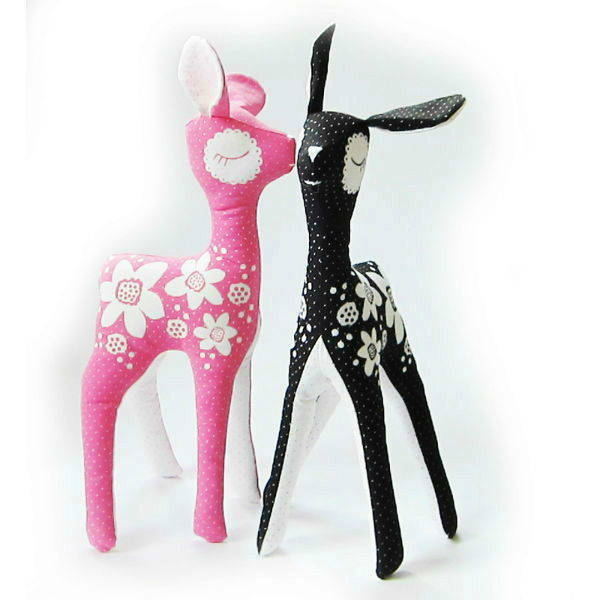 Not included in the kit : scissors, pins, needles, thread and padding.